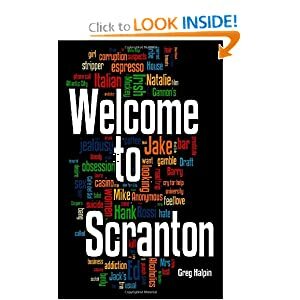 Two copies of my novella Welcome to Scranton sold in the San Francisco Bay Area last week. That might not seem like a big deal but considering my book isn’t sitting on the shelves of book stores there or anywhere, for that matter, but Scranton, I found it quite interesting. I know about the sales because Amazon allows authors to access sales information of their books via BookScan. It’s a fantastic source of information, which shows how many books you are selling in geographic areas around the country. BookScan is a service from Nielsen, the same company that provides TV ratings data. Major book stores, except for Wal-Mart, report their sales information to BookScan. BookScan is just one of the tools available from the Author Central. Kindle sales information is provided. You can also link to a blog, see reviews of your books, and create a bio.